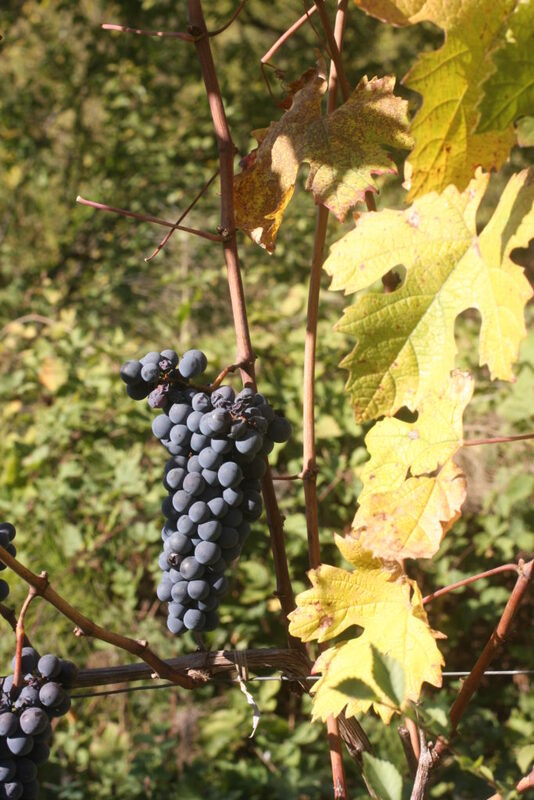 New disease-resistant vine varieties: is it real foresight? At the beginning of my career in research, I had the opportunity to work on genetic improvements in cereals. In fact, by coincidence, when it came to deciding the topic of my thesis, I found myself grinding corn cobs, sowing the different ‘genetic lines’, performing the phenological studies, and checking certain behaviours, among them, the production of each selection. It was the late ‘60s and we divided our time between Piacenza and Montanaso Lombardo, but more often in the latter. There were also periodical ‘missions’ to verify other experimental fields set up, above all, in the Friuli region. There is no history of plant breeding in Italy that does not attribute to Prof Nazareno Strampelli the role of utmost protagonist (varietal revolution of Italian wheat). Subsequently, one of his pupils, Prof Angelo Bianchi, after a stint in the USA with Prof. Mc Klintock, brought the first fundamental elements of genetic improvement to Italy, especially in corn. Soon a school of plant genetics was born (I still have the notes of Prof Bianchi, a treatise on plant genetics packed with ‘new’ subjects). Thus a research group was formed with some, like Francesco Salamini, who were already big names in research and learning in the USA. 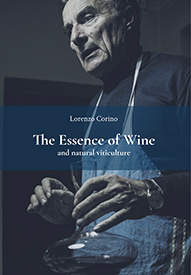 It was a magical moment of fervour in the new era of genetic improvements in corn, in particular, but which soon led to a similar scientific direction in wheat, barley, oats, buckwheat and horticulture with the contributions of Giampiero Soressi, Basilio Borghi, Michele Stanca, Tommaso Maggiore, Natale Di Fonzo, Miriam Odoardi, Eugenio Gentinetta… I also witnessed the first electrophoresis for the separation of protein performed in Montanaso Lombardo by Odoardi under the guidance of Salamini, who later became a world figure in the genetic improvement of different high consumption plant species. In Italy, it is the beginning of an epoch-making change for corn in particular, but also for the primary herbaceous species, which will forever mark the fate of these plants and of those who grow them. I remember the team’s enthusiasm was vast and very contagious especially with the young graduates or thesis candidates: they were touching the future, every minute of the day. 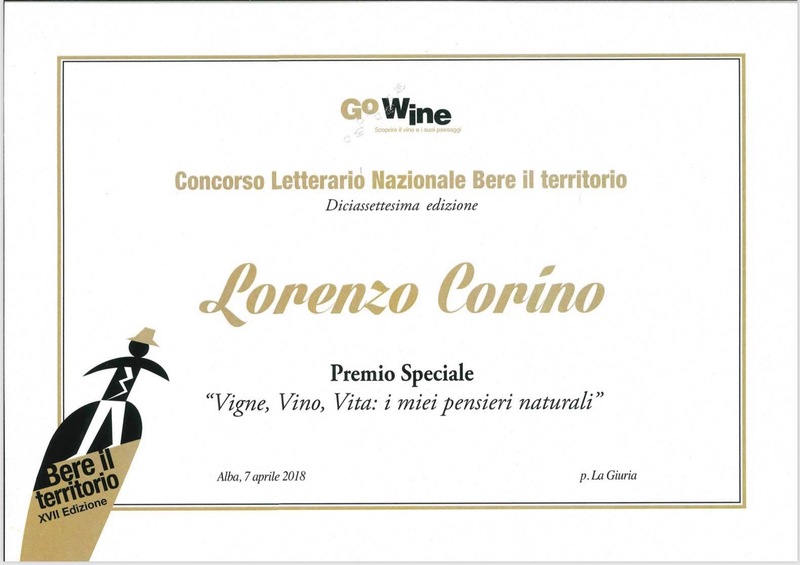 Since I came from the hills of Asti wine, I shared some of my father’s good Barbera with them. The most extroverted, Basilio, used to say quite loudly and with well-hidden irony, that “soon, through proper breeding, it would be possible to make Barolo even in the Sahara” but in the meantime, he enjoyed my wine with a smile! How exciting it is to remember! And so, thanks to an unexpected national scholarship from the CNR (I secured the fifth place out of six available), I spent about a year at the PBI (Plant Breeding Institute in Cambridge (UK)) with memorable tutors such as Roy Johnson, Peter Scott and Martin Wolfe. It was a full immersion in plant genetics regarding wheat and oats’ tolerance/resistance to certain pathogens, and an experience in science and in life that I will never be able to completely repay in gratitude. Through another coincidence of more or less sought-after circumstances, three years later, I decided to leave my research on cereals (in the meantime I had specialised in wheat and oats) to arrive at the Experimental Institute for Viticulture in Conegliano Veneto (TV). It was by no means an easy transition. I felt like I had jumped off a fast moving train and, after a few somersaults, landed in the middle of winter on a frozen and deserted sidewalk. Little by little, I regained a certainty of my place and I remember how a conversation with Antonio Calò and Carlo Lorenzoni (with whom I had undertaken my thesis on corn) gave birth to the idea to start a bibliographic research into a curious genetic aspect: polyploidy in the Vitis vinifera sativa. This was to become my ‘assisted’ detachment in the transition from herbaceous plants to arboreal ones. 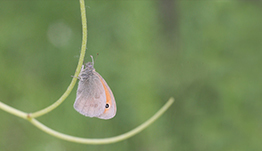 The ties with colleagues in the genetic improvement of herbaceous species were never lost. An important step forward came during a stay at the Geilweilerhof station for the genetics of vines thanks also to Attilio Scienza. The station was headed by Prof. Alleweld, who I also had the opportunity to host in Piedmont with his entire scientific team, including his students. Alleweld had already inherited the Herculean job of classic breeding for grape downy mildew and powdery mildew tolerance in vines. This cyclopic work, which could only be done by the Germans, had above all focused on the Riesling vine variety since the beginning of the 20th century and had already made several interesting achievements, unfortunately they attracted very little attention from German winemakers, well entrenched in their historical Riesling. I also remember that the oenological evaluations (= gustatory distance from the Riesling) were quite far from the classical parameters and therefore were not further implemented. Returning to my memories, I have had the unique opportunity to witness in person so many fundamental discoveries in genetics in less than half a century: from transposons to the double-helix structure of DNA … followed by epigenetics (= modifying the activation of certain genes), then eugenics, gene therapy, cisgenesis, ‘gene & genome editing’. But moving onto viticulture and new vines that are resistant to pathogens, I consider extremely interesting the scientific article entitled “New vines resistant to disease” by Luigi Bavaresco (L’Enologo, 10 October 2017). 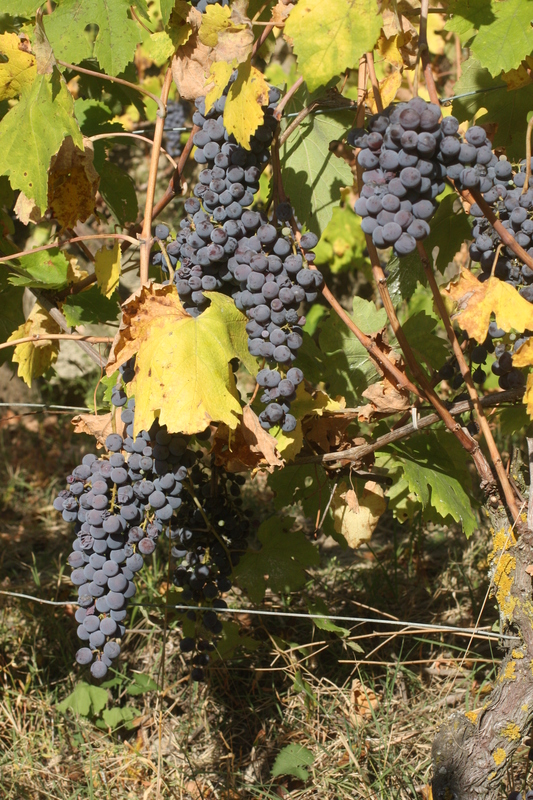 It was also very recently announced that the Edmund Mach Foundation of San Michele all’Adige had deciphered the genetic code of grape downy mildew (Plasmopara viticola). This latter discovery was published in “Scientific reports”. Limiting our observation to the plant world, the grapevine, Vitis vinifera sativa, is a species that, until a few years ago, had not been the subject of ‘genetic modifications’. Today, however, the priority seems to be one of obtaining more tolerant margins towards its primary pathogens (grape downy mildew and powdery mildew). The main European regions undertaking this research and delivering results are those in the north or, in any case, those where the presence of these pathogens is particularly high. Statistics show that in Europe, only 3.2% of arable land is made of vineyard (3.5 million hectares), but that they consume 65% of all fungicides. Naturally, when it comes to fungicides, there are varying degrees of dangerousness. The decision to introduce new varieties of vines that are more resistant to pathogens is also based with these factors in mind. Now let’s try to analyse the topic in its different peculiarities. – to declare that the problems of viticulture will be solved with more resistant vines is, in the very least, to seriously undervalue the economy of the wine sector. 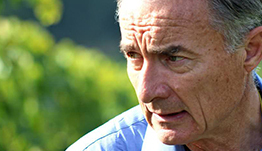 Extending vineyards into unsuitable areas means to bring harm, even economic damage, to the fundamental values ​​that underlie it: vocation, historicity, the varietal and epigenetic identity of historic locations, beauty, authentic consolidated cultures, local artisanship, effective sustainability of production. On the topic, but without wanting to claim paternity, I refer to what happened with the Prosecco. Well before the explosion of demand for this wine and during a friendly conversation with Narciso Zanchetta, whom I happened to meet at the Italian Vine and Wine Academy, I suggested that the term “Prosecco” be linked to a defined territory or place and that said name for the vine should be abandoned in favour of a synonym, Glera. I was prophetic, and the area grew out of proportion all the way to a small suburb of Trieste called Prosecco in Friuli-Venezia Giulia (today on average, 440 million bottles are sold, and every day more than a million are uncorked!). A project that almost ‘got out of hand’ and that could only come from skilful Venetian extravaganza, which should serve as an example of the repudiation of traditional criteria on the vocation of terroirs, denominations and the originality of production with the only benefit going to the “insiders”, but with consequences for the environment or people’s health that cannot be underestimated. 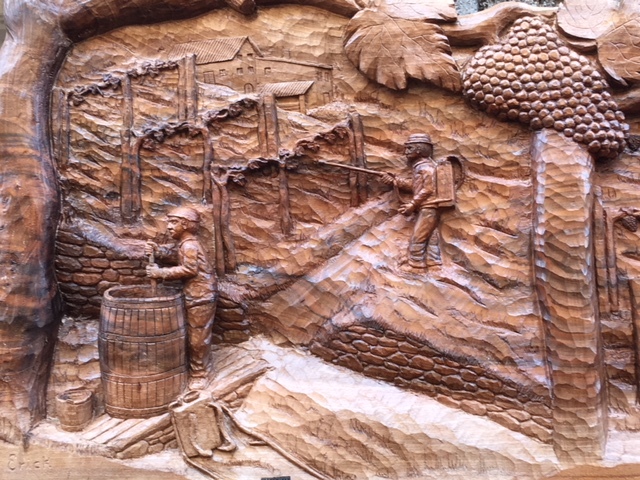 • recovering the longevity of the vineyards our ancestors were so committed to delivering to us. And I mention a recent chat with my friend, the new director of the National Research Centre in Viticulture and Oenology, Riccardo Velasco, whom I greatly esteem. I jokingly asked: “Why don’t you make genetic improvements on the grapevine so it better resists the scars of pruning wounds? This is a fundamental problem … that we would truly resolve once and for all by transforming a liana into a tree … ” I remember his answer was that of a brilliant, well-prepared molecular genetic scientist responding to certain provocation: a broad smile and a pat on the shoulder. • viticultural nurseries, above all because the winegrowers can be easily convinced, provide excellent certified materials, but they are almost always derived from clonal selections that have “weakened” the vine. Even more so thermotherapy, making the materials increasingly fragile in the future vineyards. It would seem that a system designed specifically to ensure a continuous need for young seedlings is certainly not to the benefit of the winemaker. This situation is a huge and constant loss for all companies in the field and nothing is being done to untangle ourselves from it. All you need to do is look at vineyards to realise just how serious this situation is. the ownership of viticulture, a basic factor that should be regulated as if it were an urban land registry, with the criterion “you cannot plant a vineyard anywhere”. Furthermore, by allowing people to plant tolerant/resistant vines in unsuitable areas, we make wines derived from historical areas less competitive on the market. In a national strategy for the sector, this fact of no small consideration must be carefully evaluated by remembering that Italy is one of the world’s cradles of historical viticulture. • we must always remember that wine is not a fundamental staple for human sustenance like proteins, carbohydrates and lipids, therefore a more rigorous production ethic is necessary. – genetic improvements to produce vines that are more tolerant/resistant to the main pathogens have already produced and will continue to produce new modified vines, even if the stability of the introduced characters is unknown. Since it has already been shown that pathogens can also be contained by vegetal concoctions of different species, it’s about time we adequately finance research into this topic, in order to gain effective and above all safer and simpler solutions, also from an environmental standpoint. – the ethical problem must be considered: since these ‘new vines’ are subject to royalties, they create the conditions for an agronomic and economic dependence on corporations. b) that of highly vocated and historic environments with a low presence of pathogens that are easier to control with every passing year, and who will find even more value in the identity of their terroirs, in historically cultivated vines and in the true genetic value of their location: “we genetically guarantee typicality” (epigenetics of locations). Furthermore, it is quite evident that, after a rise in the ubiquitous use of many vine varieties for commercial appeal, it’s high time we figure out how to reclaim our extraordinary territorial heritage and enhance it for the better. We must always remember that many ‘italic’ vines are already resistant to certain pathogens. It’s time we take advantage of them with a farsighted focus that looks ‘beyond taste’ and trends. 0 commenti su "New disease-resistant vine varieties: is it real foresight?"